7 Kids and Us: Noosa Yoghurt Introduces Three New Flavors! 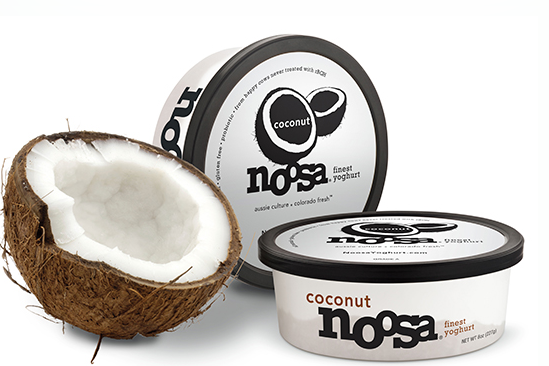 Noosa Finest Yoghurt is "going troppo" in Seattle with two new varieties: Noosa Coconut and Noosa Pineapple. These varieties join an already diverse Noosa Yoghurt line and are available on grocery shelves nationwide. Noosa Coconut and Noosa Pineapple are a contrast in sweet and tangy flavor combinations. 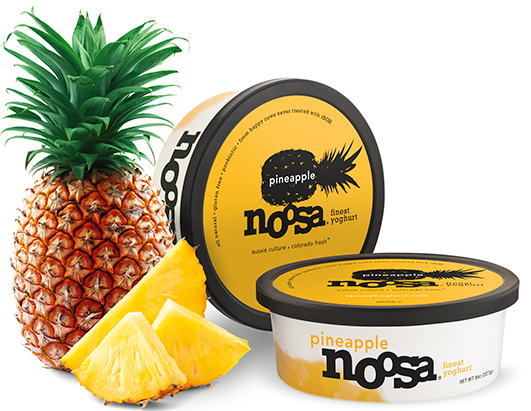 Noosa Pineapple blends creamy yogurt with tangy bites of pineapple puree to create a yogurt with flavor that's brighter than the Sunshine Coast. Noosa Coconut is rich with sweet, shredded coconut, a delicious contrast to Noosa's velvety texture. Like all varieties in the Noosa family, Noosa Coconut and Noosa Pineapple are crafted daily in small batches on-site at Morning Fresh Dairy Farm in Colorado, and are free of artificial ingredients of any kind. Noosa Yoghurts are also gluten-free and made from the milk of happy cows from local Colorado farms that are never treated with rBGH growth hormone. 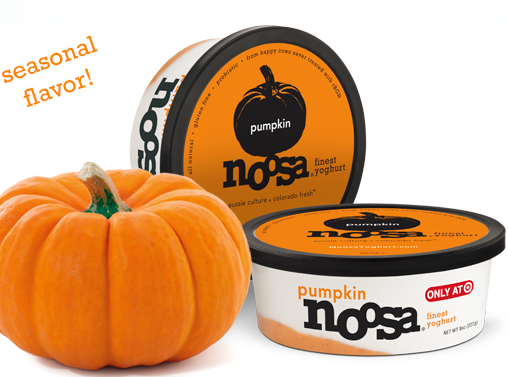 I got to sample the three new flavors and let me tell you, the Pumpkin Noosa is HEAVEN. It's smooth and creamy and pumpkin-y it's like a pumpkin cheesecake, really really good, and I hope they continue it all year long. What I like too, is that it's not pumpkin "flavored". When you open the carton you see the REAL pumpkin at the bottom..and it's delicious.